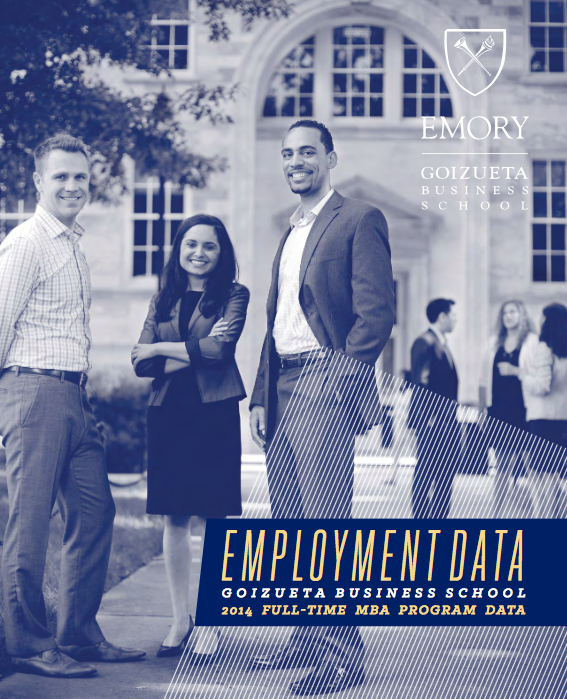 Emory University’s Goizueta Business School has released its 2014 employment report ahead of the rankings season (PDF). For the third-straight year, at least 98 percent of Goizueta graduates received job offers within 90 days of graduation. This according to the recently-released employment report created by the school’s Career Management Center. 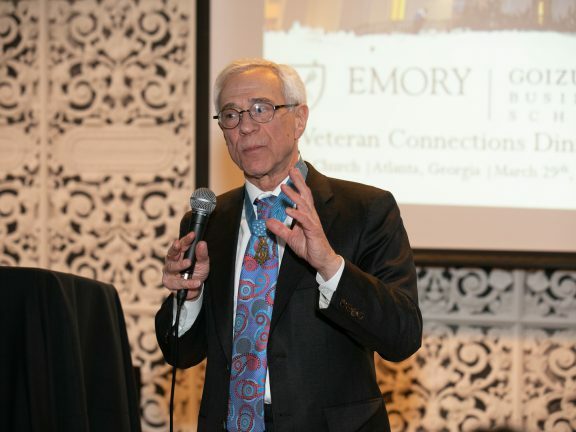 Goizueta’s CMC partners with students early in the course of their MBA experience, starting even before they arrive on campus. This, combined with a program that allows students to complete core classes in the first semester, allows for maximum opportunity to tailor progress toward post-graduation goals. The majority of 2014 graduates chose careers in consulting (38 percent). Goizueta students also find jobs in Marketing, Finance, General Management, Operations and Real Estate. Goizueta ranks among the best in the nation for careers in multiple publications. Bloomberg Businessweek announced its bi-annual ranking of top business schools will be released Tuesday. To show your support of Emory and Goizueta, tweet @BW and @bwbschools with the hashtag [highlight]#whymba[/highlight] and explain why @EmoryGoizueta makes a difference.